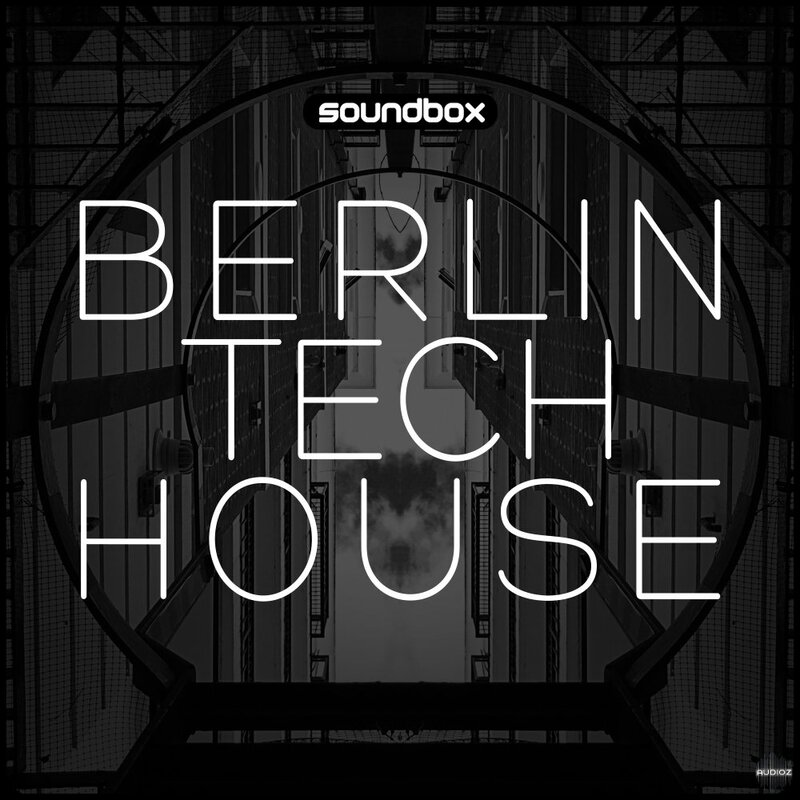 'Berlin Tech House' comes to you straight out of the clubs of Germany's capital city. This pack contains 464 MB of the latest loops and samples ready to create your next killer track and grace the sound systems of Berghain, Tresor and Watergate. Subbed-out kicks, pumping basslines, hypnotic synth-leads, speaker-shaking drums and section-defining FX are just part of what makes this collection a must-have for your audio arsenal. All loops are key labelled and tempo synced at 124 BPM for ease of use when programming in your favourite DAW. Fans of Drumcode, Noir, TrueSoul, CamelPhat, Green Velvet, Dirtybird, Jamie Jones and Toolroom will find this pack integral to their production sound. Soundbox Berlin Tech House WAV has been exclusively released on AudioZ by Fantastic who chose to ask not to post mirrors.